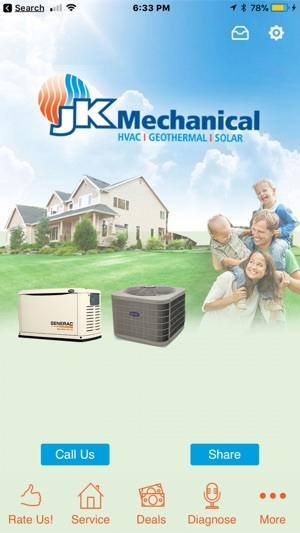 At JK Mechanical our focus is on you. Since our start in 1979, we’ve been bringing smart energy solutions to families and businesses in Pennsylvania, and now proudly serve Maryland. Our clients put a high level of trust in our people and products and value the comfort we provide. To us, that’s all that matters! Whether you need routine maintenance, emergency repair, replacement equipment, energy saving tips or a complete system – we promise to put you first to bring you the comfort that you desire. 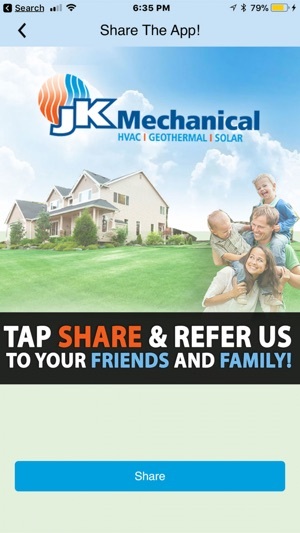 Based upon our core values, our Mission Statement was created to guide JK Mechanical’s conduct in everyday business situations. To strive for excellence in providing smart energy solutions, comfort and security to our clients, employees and partners through relationships built upon integrity and trust. God Honoring: We recognize that everything we have is a gift from God. He has entrusted this Company to us and we honor Him in all we do. Integrity: We strive to live our core values through our corporate and personal actions, and will not compromise those values to achieve desired business results. Value People: We strive to treat everyone as we would like to be treated. We recognize the importance and value of our co-workers and their families, our clients, and our business partners. We believe they are an integral part of our overall success. Excellence: We pursue excellence and seek continuing improvement in all that we do. Profitability: We have a responsibility to earn consistent and satisfactory profits. As good stewards, we believe that profit is an integral part of caring for our people, our partners, and our community. 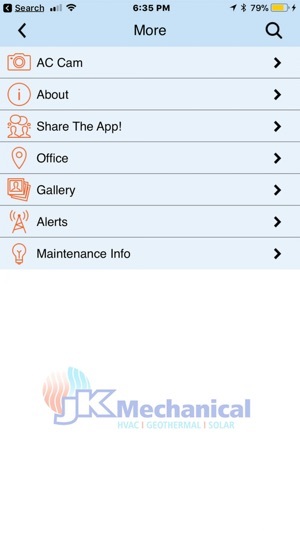 Now with our app you can connect with us on the go! - Voice recorder diagnosis tool so you can record that funny sound your ac unit is making for us. 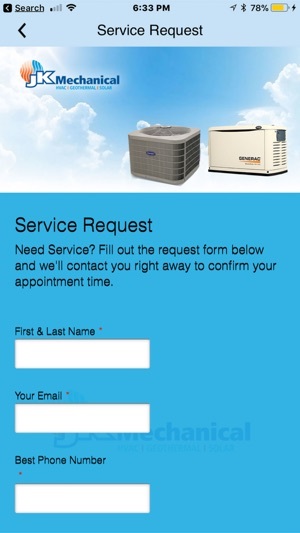 - Sharing capability so you can refer us to your friends and family that may need ac or furnace help as well. - A gallery of photos of happy, satisfied customers. - Push notifications so you're informed on new deals and specials that we offer.